A Bradford private hire driver has allegedly defecated on a school’s playing field it has been reported. Two students reported the incident to council wardens and now Bradford Council’s Licensing Service are investigating the claims. As reported in the Telegraph and Argus, a spokesperson for the council has confirmed that all illegal and unacceptable behaviour by taxi or private hire drivers will be investigated thoroughly and any appropriate action will be take against any offenders. 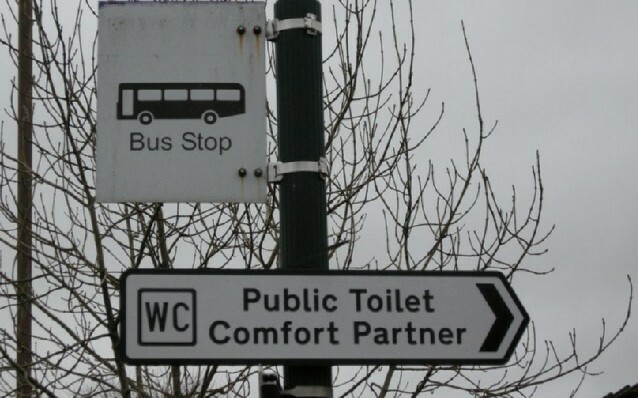 The law states that any person caught urinating or defecating in a public place otherwise than by using a lavatory commits an offence and is liable on summary conviction to a fine. No further details have be disclosed as of yet.